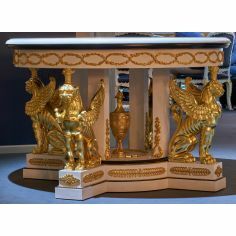 Luxury foyer table. 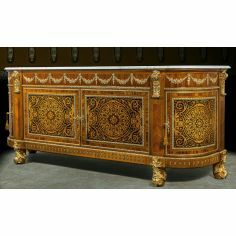 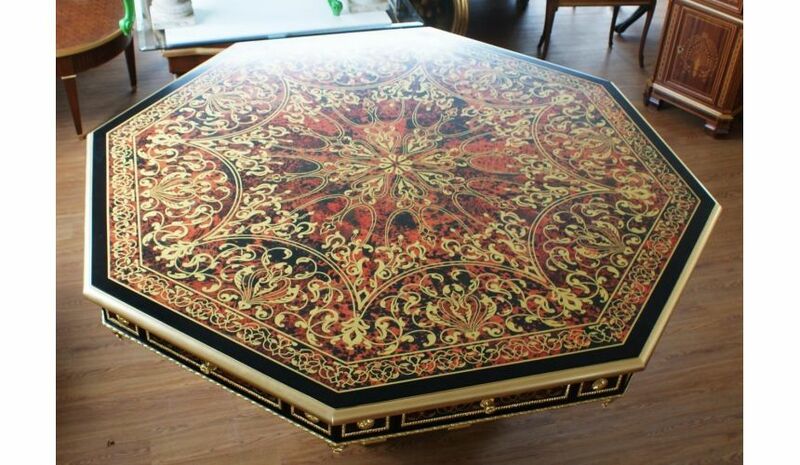 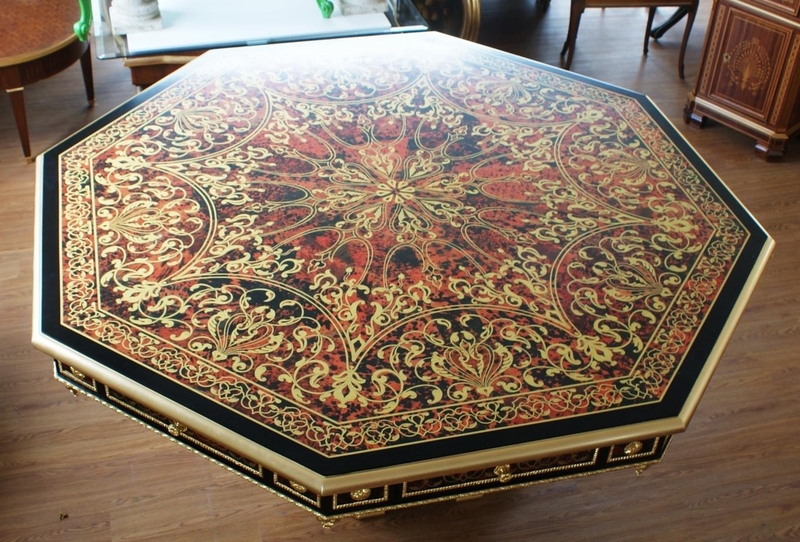 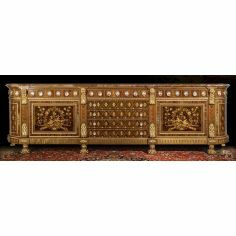 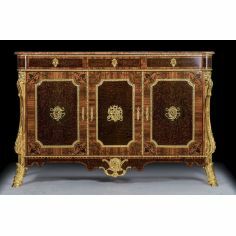 King Louis Collection Boulle marquetry work. 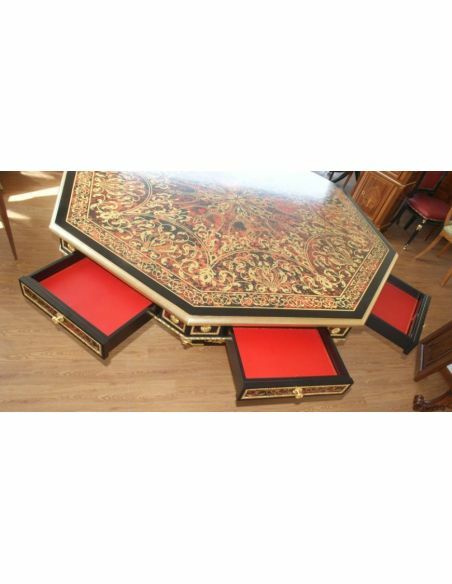 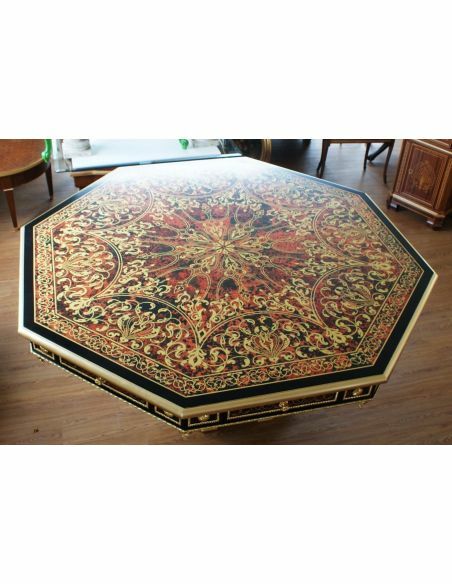 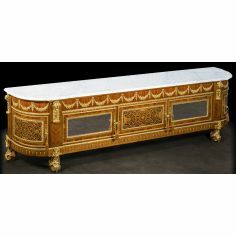 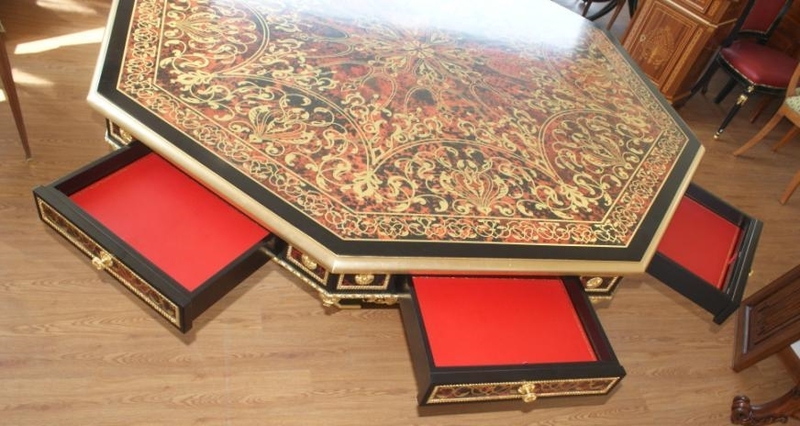 Home > LUXURY FURNITURE>High Style Furniture>Furniture Masterpieces>Luxury foyer table. 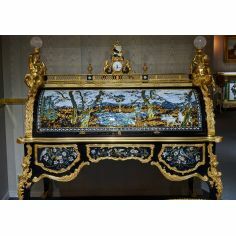 King Louis Collection Boulle marquetry work. 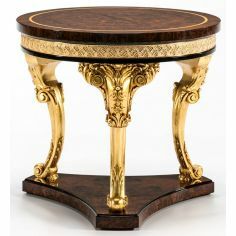 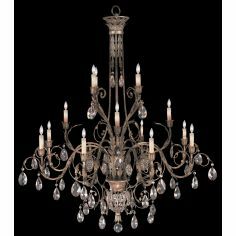 This stunning foyer or center table from our King Louis Collection is hand crafted by artisans who are among the world's most talented in the modern world.